Diana joined Clayton & Brewill in 2006 and supports the team with correspondence production and company secretarial work. Diana worked at the Nottingham Evening Post from 1976 to 2003 in various departments, including a stint in the editorial team writing entertainment and travel features for the Weekend Magazine. 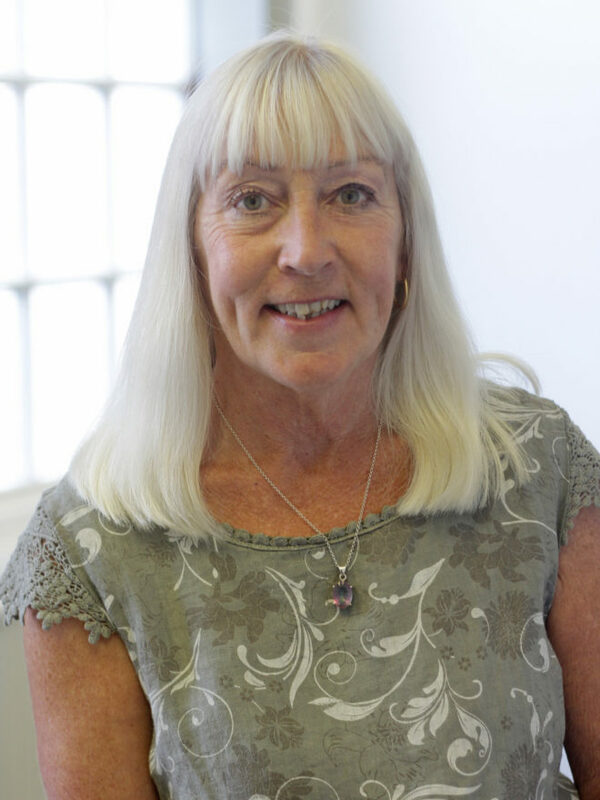 Outside of work Diana enjoys yoga, keep-fit, spin, walking in the Peak District and spectator equestrian sports.